A big thank you to Edwin Hegman, who for a couple of months checked out the German Red Cross files, thousand of names and photographs for Arnhem and Netherlands missing German soldiers. 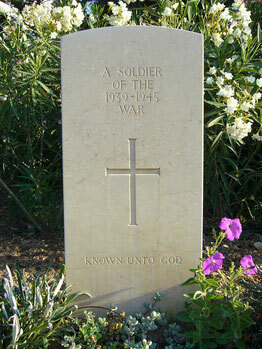 KIA Information: He was killed in Arnhem, known to have been buried . 30.8.1944 5. Kompanie Feldersatz-Bataillon 102. KIA Information: Known to have been killed 1,5km from Arnhem. KIA Information: Known to have been killed and buried at Rijkerswoerd,Arnhem. Believed to have been buried at Ysselstein BF-6-136. KIA Information: Believed to have been killed by allied bombing in Arnhem area. KIA Information: Known to have been killed and buried at Arnhem. KIA Information: Known to have been killed and buried at Rijkerswoerd,Arnhem. Believed to be buried at Ysselstein as Unknown. KIA Information: Believed to have been killed in Arnhem area. KIA Information: Known to have been killed/DOW in Ede and buried at Arnhem.